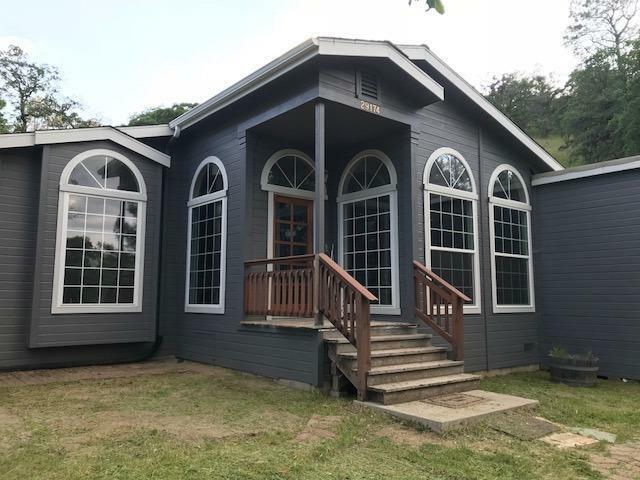 This is absolutely the most beautiful 1900 sq ft home with windows galore and custom wood work throughout. The real bonus is this home can go any type of financing including FHA. AND ITS BEEN lowered ...priced to sell!! Large master suite with a cute nook and beautifully castle replica design master bath. 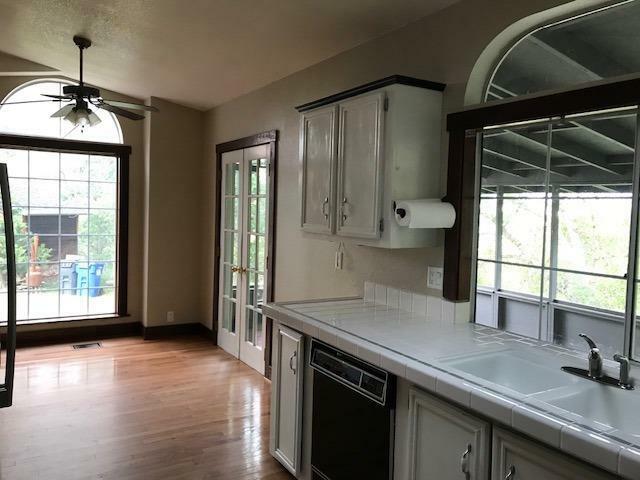 Light bright kitchen with eating area and a full sized dining room/den. 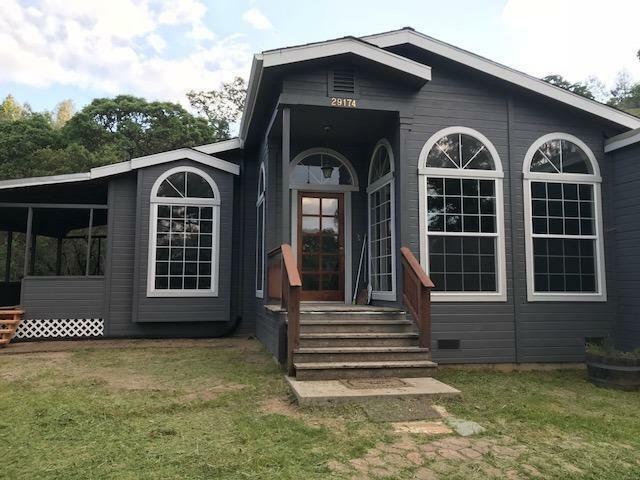 Amenities include, wood shed conveniently located close to the home, newly painted exterior, solid hardwood floors, new carpet, beautiful wood trim, woods stove that sits on beautiful rock. 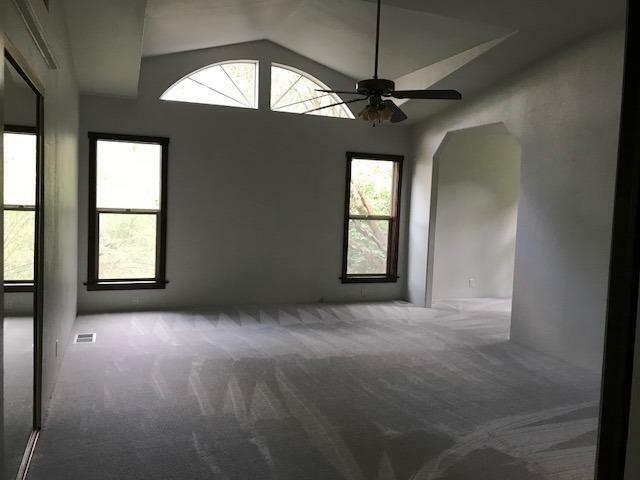 and home sits along a seasonal creek tucked up off the paved driveway offering views and privacy on a 4.83 ac parcel.The third bedroom does not have a closet...so a closet would need installed or an armoire.